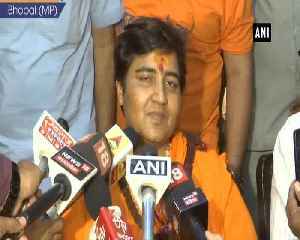 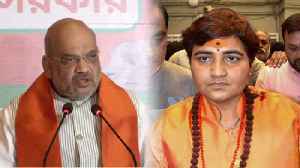 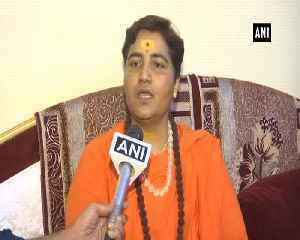 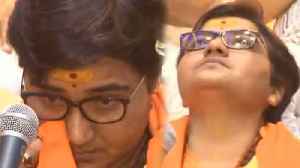 Sadhvi Pragya Thakur came to limelight in 2008 after her arrest for the Malegaon blasts. 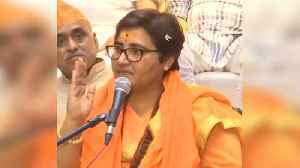 A special court framed charges in the 2008 Malegaon blast case against Lt Colonel Prasad Purohit, Sadhvi Pragya Singh Thakur and five others for terror activities, criminal conspiracy and murder, among others. 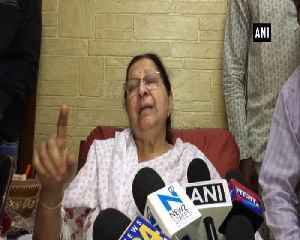 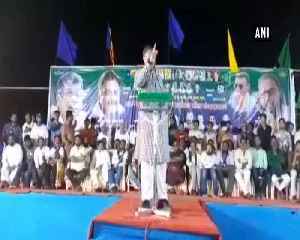 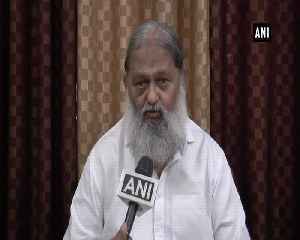 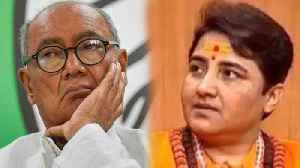 While no seat has been formally allocated to her, speculations are rife that she may contest against Congress leader Digvijaya Singh from Bhopal.